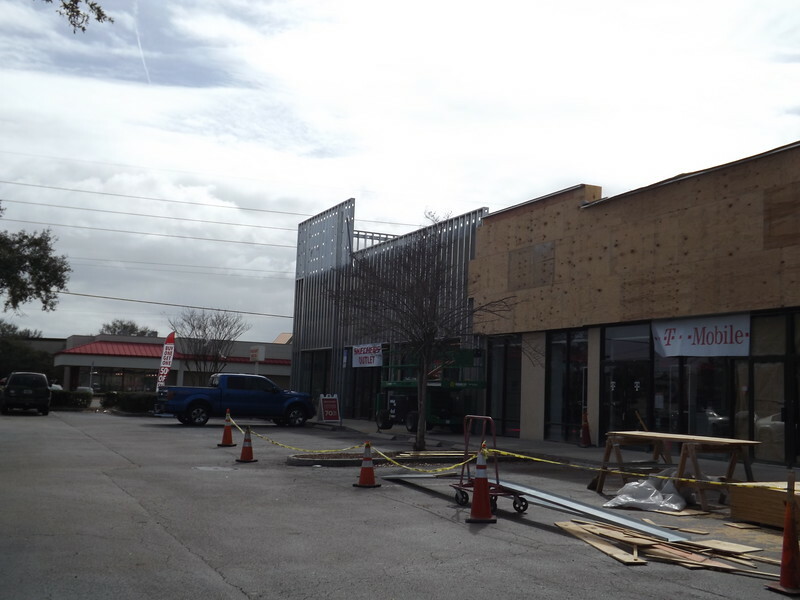 2018 could be the year of aging shopping centers making a comeback across Jacksonville. Here's six projects promising to breathe life into older inner ring suburban areas of Jacksonville. 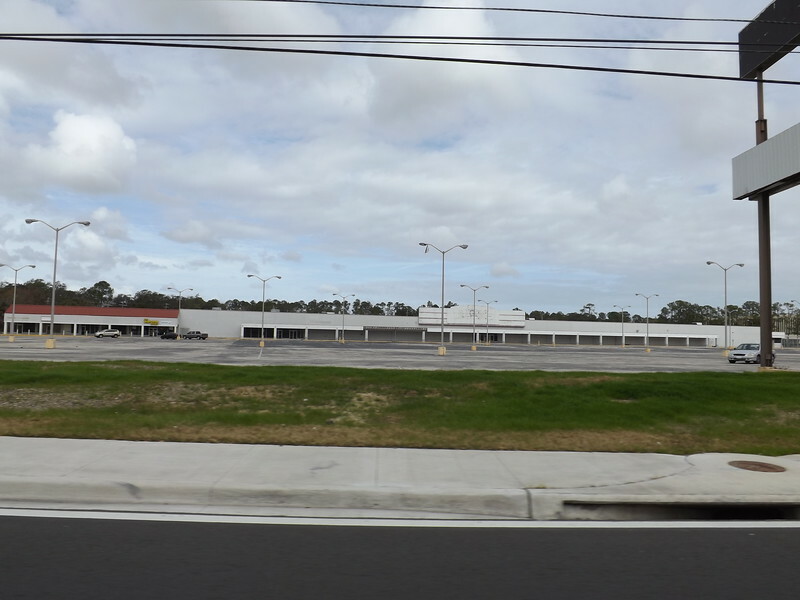 After 43 years of operation, Kmart shut down its store at 5751 Beach Boulevard in 2012, leaving another largely vacant strip mall on an older Jacksonville commercial corridor. 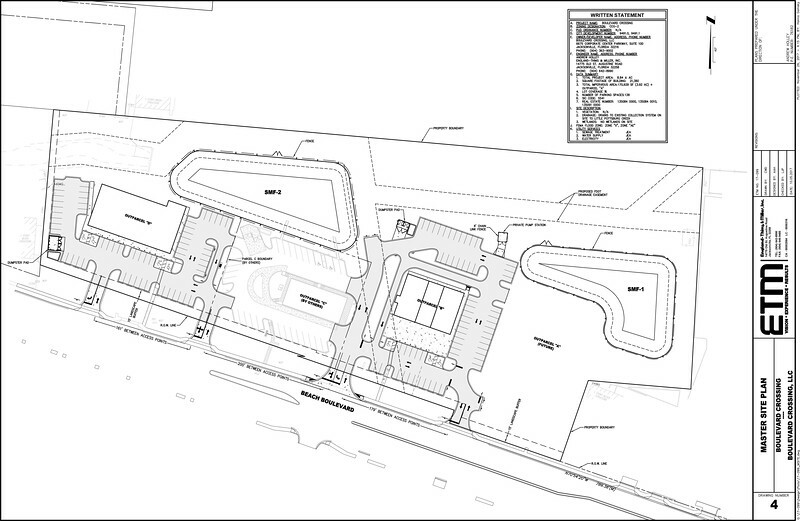 Now local developers Jeff Conn and Alex Coley into the transform the old 144,904 square foot shopping center’s parking lot into a new retail development called Boulevard Crossing. 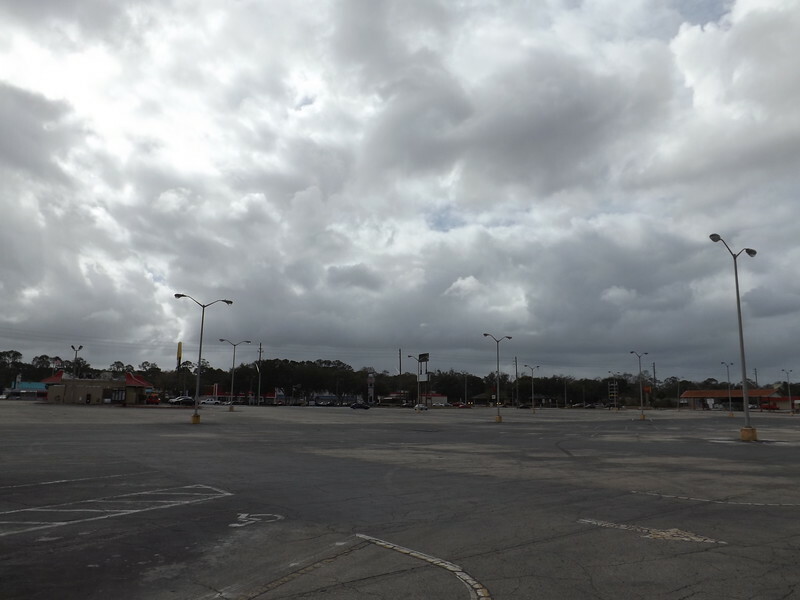 A preliminary plan for the 13.5-acre site indicates a project with 16,800 square feet of retail and outparcels for a high-turnover, sit-down restaurant and 1,800 square foot retail store. 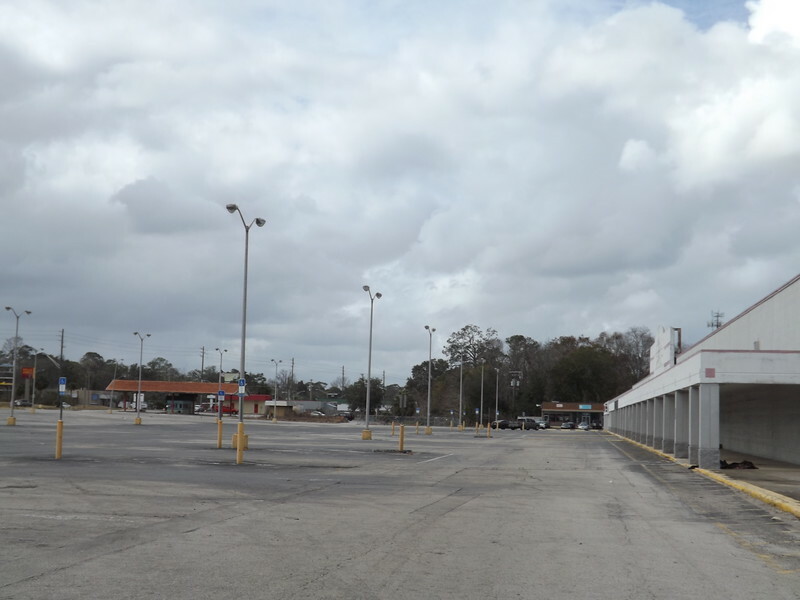 Regency was the hottest suburban commercial area in Jacksonville during the early 1980s. In addition to the mall being expanded, a shopping center called Regency Point was built across the street from the mall in 1981 at 9402 Arlington Expressway. Regency Court was acquired by Thunder Phoenix LLC in 2016 for $6.7 million. 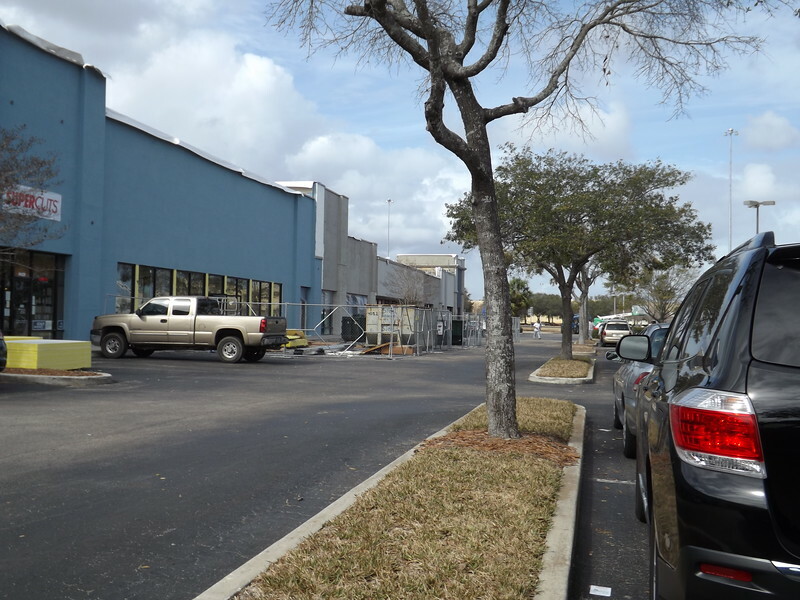 Now the 52,147 square foot shopping center is in the process of undergoing a complete renovation the 52,147 square foot shopping center. 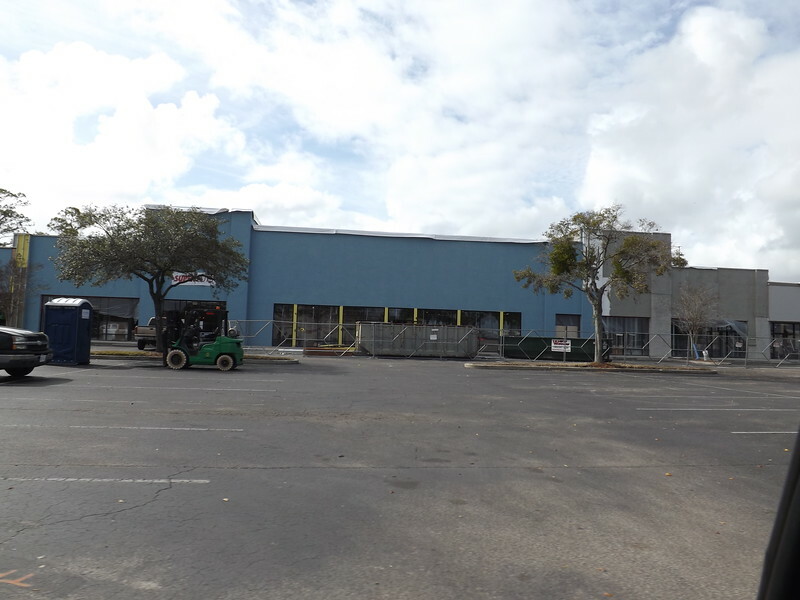 As a result,the largest remaining vacant space on the 5.31 acre site was recently leased by ChenMed, a primary care center for seniors.